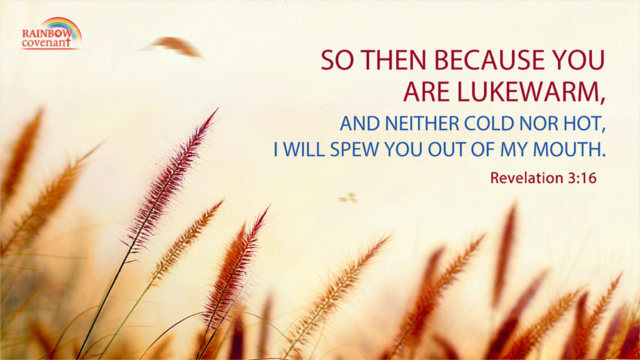 “So then because you are lukewarm, and neither cold nor hot, I will spew you out of my mouth” (Revelation 3:16). “Then came Peter to him, and said, Lord, how oft shall my brother sin against me, and I forgive him? till seven times? Jesus said to him, I say not to you, Until seven times: but, Until seventy times seven” (John10:30). Learn Forgiveness—A Surprising Gain Brought by a Hard Knot..
“And I will give to you the keys of the kingdom of heaven: and whatever you shall bind on earth shall be bound in heaven: and whatever you shall loose on earth shall be loosed in heaven” (Matthew 16:19). The Lord Jesus Gave Peter the Keys of the Kingdom of..
“for he has said, I will never leave you, nor forsake you” (Hebrews 13:5). We collect a lot of images of classic Bible verses, You can View more: Bible Quotes, hope our Bible Verses Images will brighten your day.